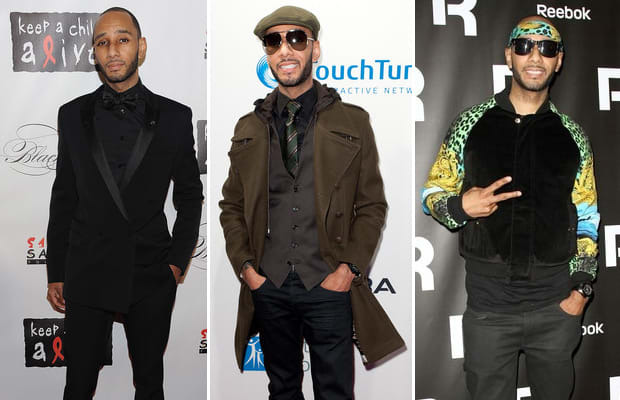 Grammy-award winner Swizz Beatz isn't like most men. In a fashion feature we did with him this year, he claimed: "With clothes, I'm not scared of something different. I'm not scared of something that people might not understand." That's why we love how his style is his own yet not totally foreign. Only he could pull off coordinating the Versacé x H&M varsity jacket with the matching headband or an all-black ensemble that includes a silk-lapeled double-breasted blazer. That's swag.